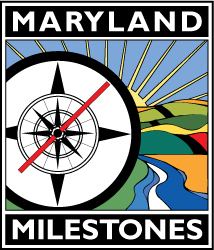 Maryland Milestones celebrates the history, culture, and natural resources within the Anacostia Trails Heritage Area. Taking our name from the Anacostia River, the region is built upon the historic trails and routes that crisscross the whole region – from rivers, to trails, to roads, to air routes. 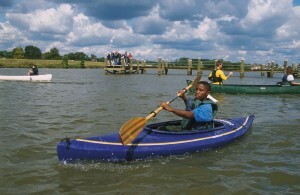 The region also extends all the way to the Patuxent River, connecting two major rivers within Maryland. The Heritage Area contains relatively intact and unspoiled historic resources that tell stories about significant aspects of American history and advances that transformed the American landscape. Since the earliest native groups, later replaced by European settlers arriving at the end of the 17th century, each successive century has seen changes that have affect not only the local landscape, but the American character as well. The span of agriculture, from early tobacco life to modern green, sustainable methods, is represented as part of the heritage area. From historic homes such as Riversdale, Montpelier, Belair, and Bostwick which showcase the life of the middle and upper class plantation culture, to the lives of African Americans in Rossville, the heritage area encompasses varied cultural life. Adelphi Mill in the western part of the heritage area as well as Laurel Mill in the northern part both highlight the use of industry in agriculture. Racing horses through the centuries are on historical display at Belair Stables in Bowie. In the 1920s, the US Department of Agriculture set up the Wallace Beltsville Agricultural Research Center, the largest research focused center for agriculture in the United States. BARC has led the way in the development of many of our modern foods and systems – including the “Beltsville White” which would become our modern Thanksgiving turkey. The National Agricultural Library, located across the street from the BARC headquarters, is the largest agricultural library in the world and holds letters from Jefferson, watercolors from around the world, and the span of the history of agriculture in print. Just on the edge of BARC is the Patuxent Wildlife Research Refuge and National Wildlife Visitors Center. These two institutions were originally seeking to explore the intersection between agriculture and wildlife, but Patuxent is now the center for the study of wildlife and wildlife management. The National Wildlife Visitors Center is a great way to get up close and personal with nature. Finally, the region is becoming a hub for green technologies and sustainable living. From solar panels on municipal buildings, to green streets, to sustainable methods of transportation, to farmers markets and living healthy, this region is leading the way to protect and preserve the cultural resources in the heritage area. As a site of war and battles, the heritage area has multiple sites to explore the history of how conflict has impacted the region. Bladensburg and the Port Towns have been a site of the Battle of Bladensburg during the War of 1812 and Fort Lincoln during the Civil War. 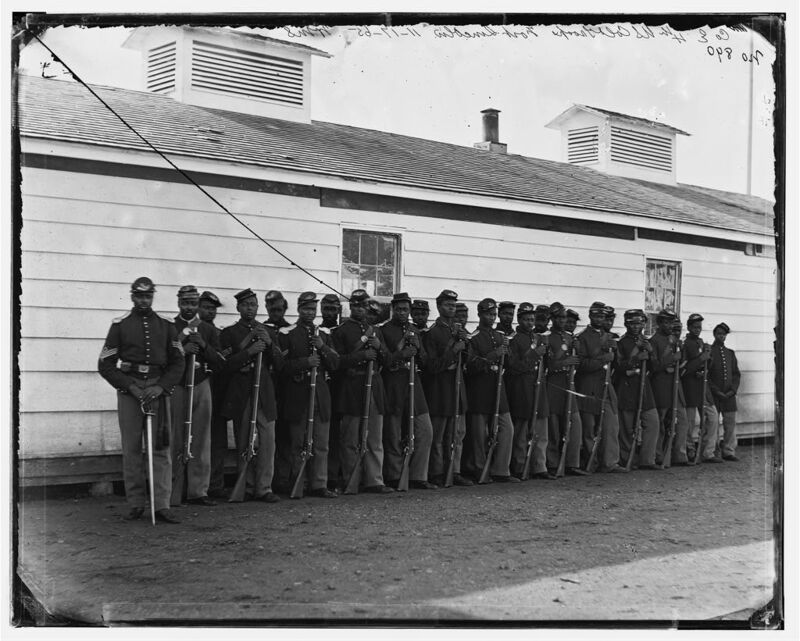 Beltsville and Laurel both saw action during the Civil War as well. The many historic churches and cemeteries are final resting places and celebrate the need for peace and reconciliation. The impact of the region on American life is particularly true in the field of aviation as the entire span of aviation and aerospace history is represented within the Heritage Area. In 1784, the first documented balloon ascension in America took place in Bladensburg when a local attorney and inventor sent aloft an unmanned aerostatic globe. Wilbur Wright tested the Wright B flyer at College Park in 1909 as part of the Army Signal Corp, based at, what is now, the oldest continuously operated airport in the world. This airport has always been a research and development hub – from the start of Air Mail Service in 1918 to the first helicopter flights in 1920. See more about College Park Aiport. Later, as the United States began to journey into space, to the moon and beyond, the Federal government chose Greenbelt in 1958 and the land around the Beltsville Agricultural Research Center to place what is now known as NASA Goddard Space Flight Center. See more about Goddard. 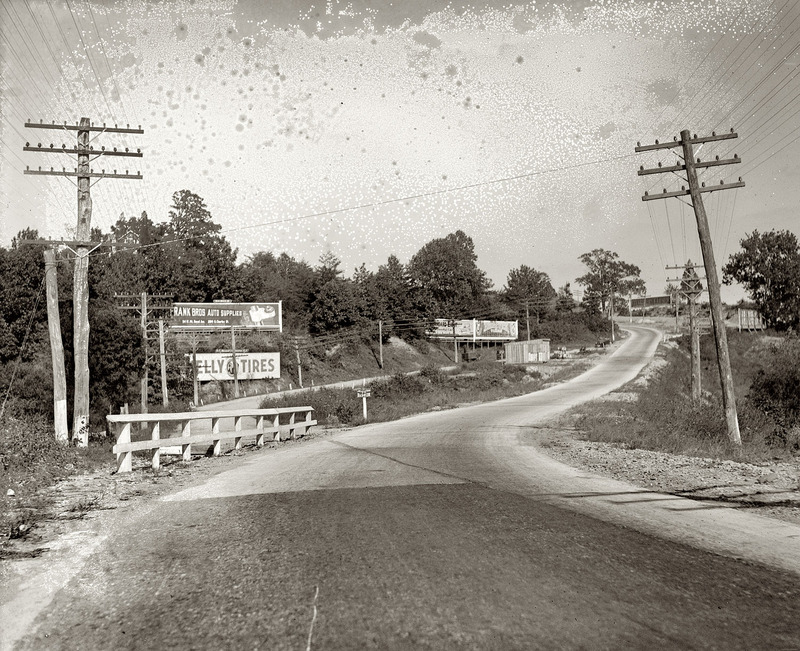 Nationally significant transportation and communication developments in the Heritage Area also include the operation of the Baltimore to Georgetown Road, over what is basically present-day US 1, which in 1783 became one of the first stagecoach lines in the country. This roadway also became part of the first federally funded mail route in the nation in 1785 and, in 1812, one of the first turnpikes in the country. The Baltimore and Ohio Railroad, which was one of the first railroad lines in the country and the first in Maryland, constructed its Washington Branch through the Heritage Area in 1835, thus immediately fostering the development of new communities and trading centers. In 1844, Samuel Morse sent the first experimental telegraph test message into Washington from a point along the railroad line near the Riversdale plantation and hence began the means for nationwide conversation. Later, the trolley systems of Washington D.C. arrived in the region, connecting Mount Rainier and Hyattsville to downtown, later extending to Riverdale Park, College Park, Berwyn Heights, Beltsville, and Laurel. 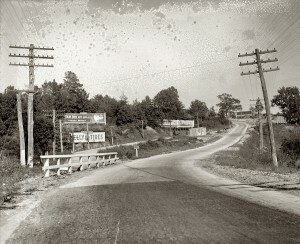 As highways became more used than trains and trolleys, the region began to build the Baltimore-Washington Parkway, a National Park Service owned road between Fort Meade and Washington D.C. Afterward, Interstate 95 and the “Capital Beltway” both moved cars faster from the work and life in the Nation’s Capital to their homes and lives outside the city. 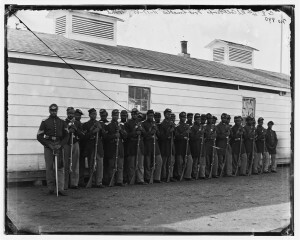 The region also contains sites that document the nature of settlement patterns around Washington, D.C., and the rise of the African-American middle class. These include plantation and tobacco culture sites, Native American lifeways, a nationally known Depression-era planned “greentown,” streetcar suburb sites, and several examples of pattern book architecture from the 19th and 20th centuries. The history of these historic communities has grown with the Federal government only to be surpassed by the outer ring suburbs. But today, these communities are seeing a resurgence as new populations seek new and interesting places to live. As trails are built along riversides or in place of the trolley line, as roads are upgraded and new connections made, and as communities are revitalized with new opportunities, the region continues the history of settlement and growth.